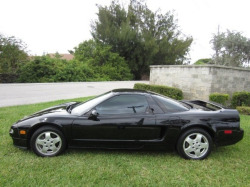 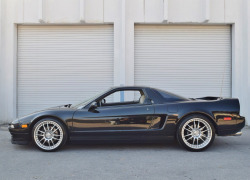 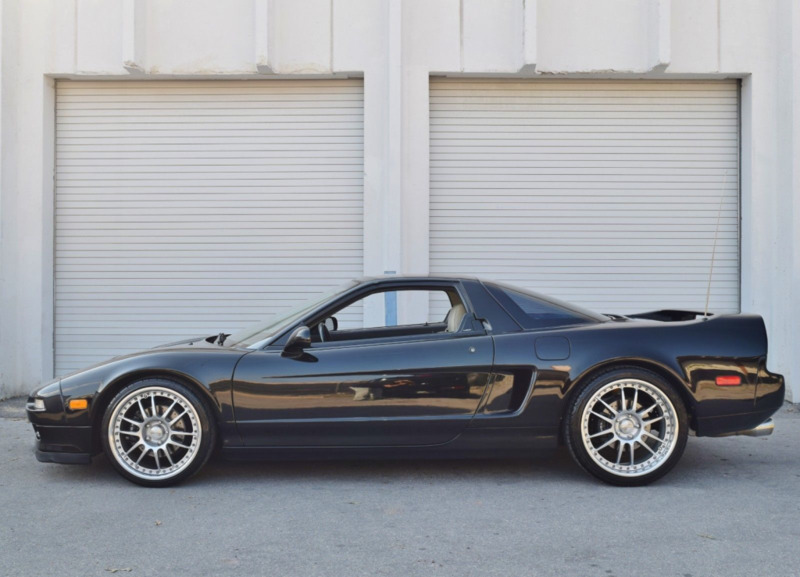 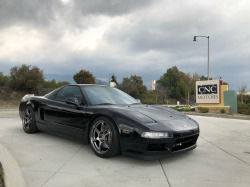 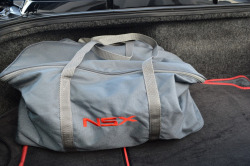 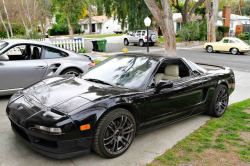 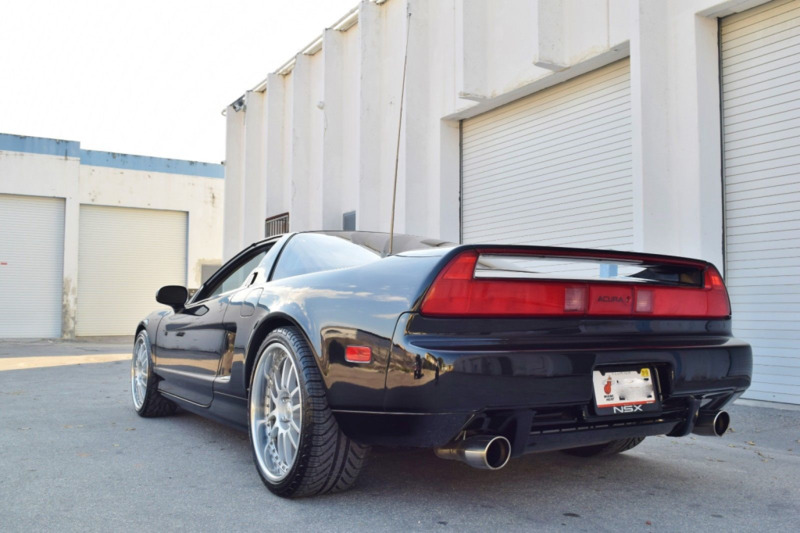 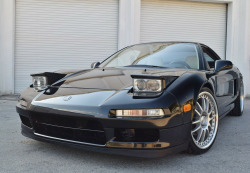 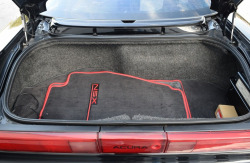 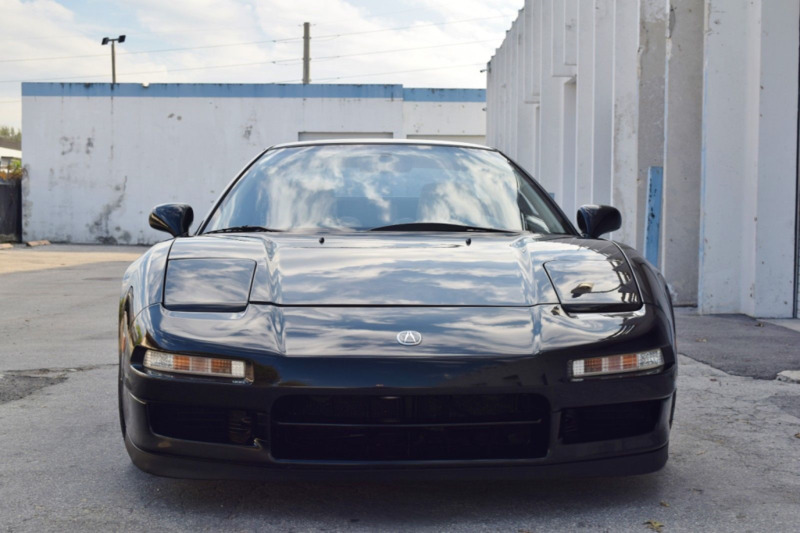 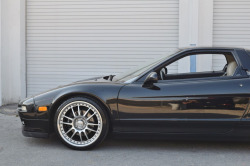 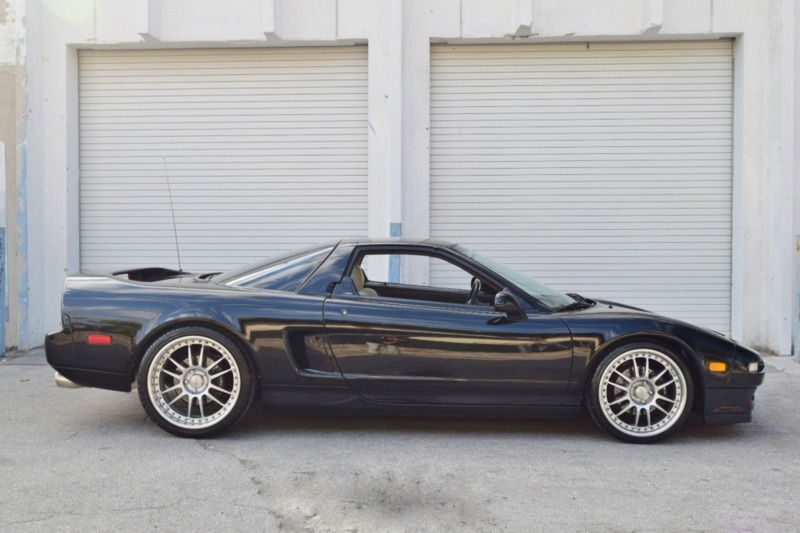 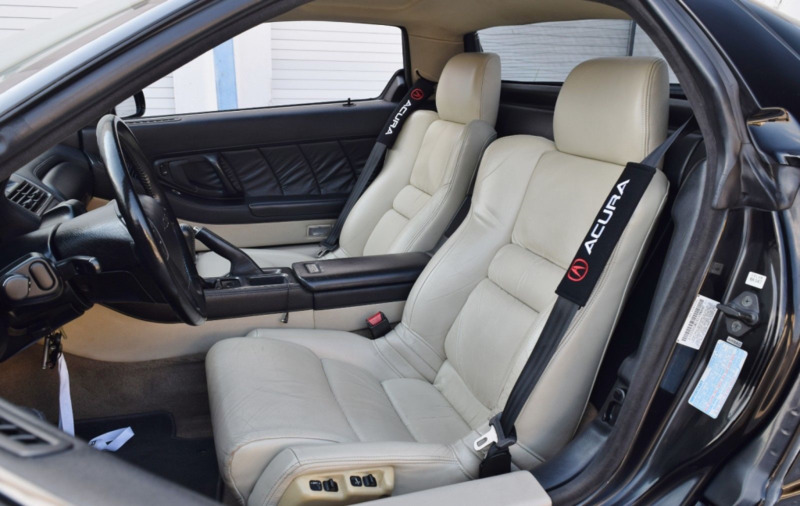 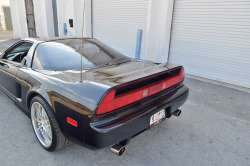 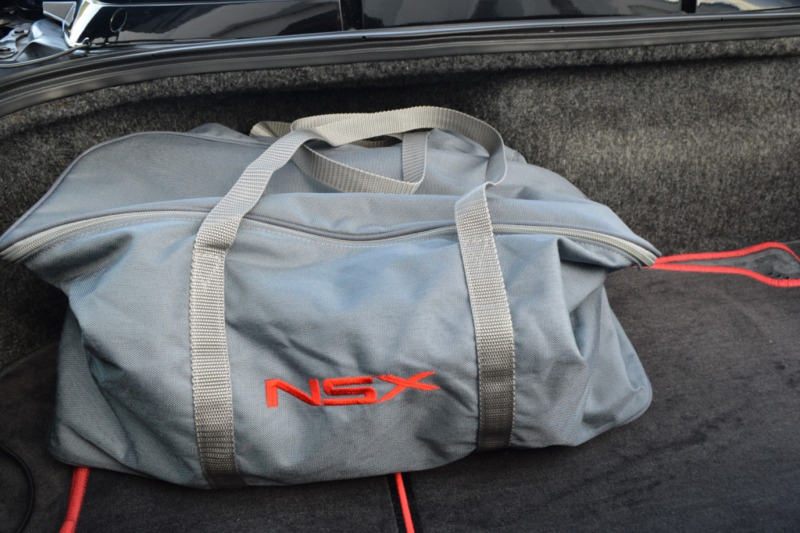 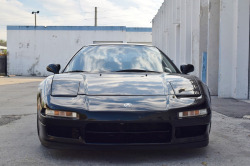 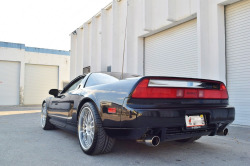 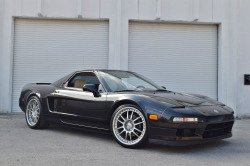 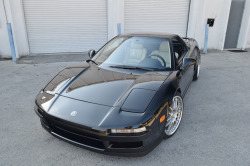 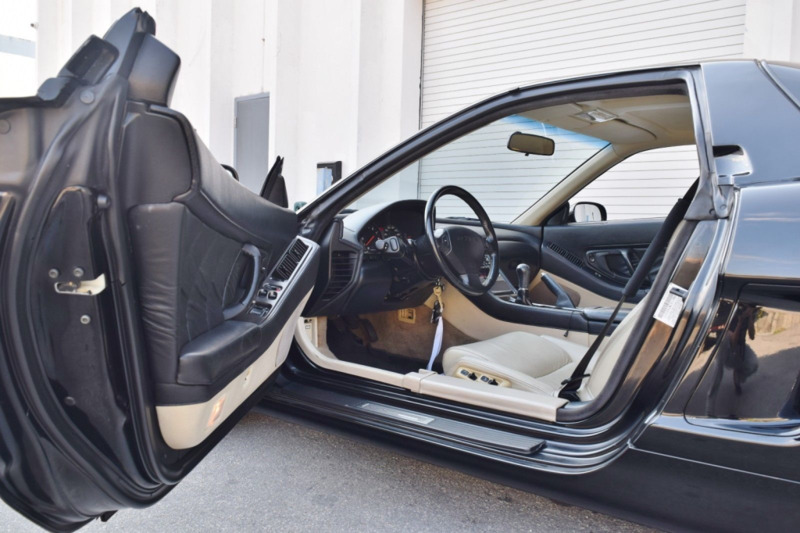 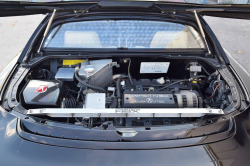 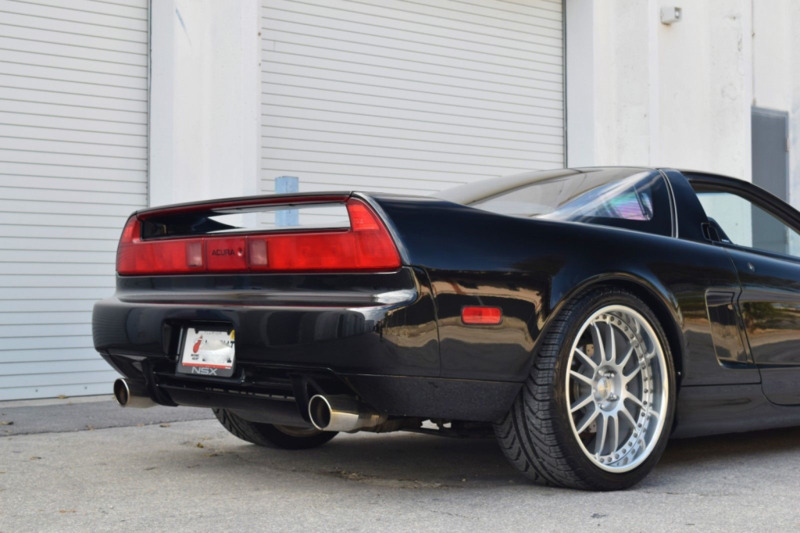 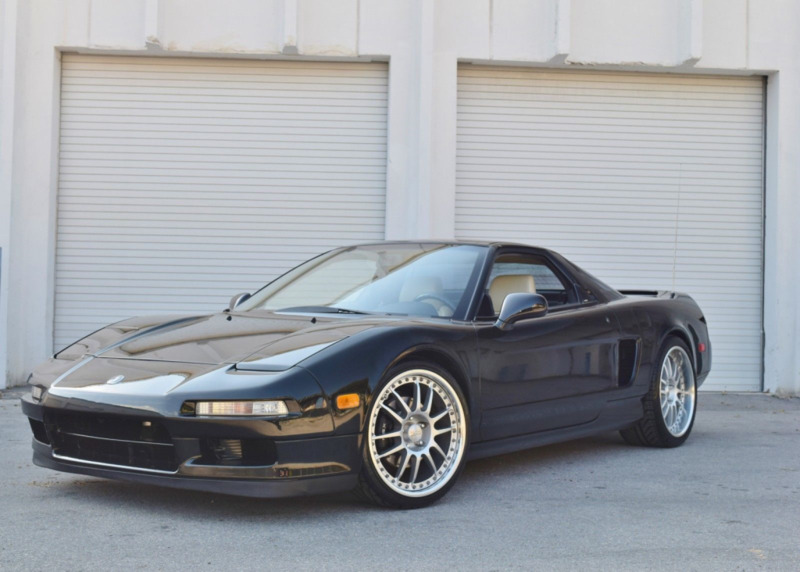 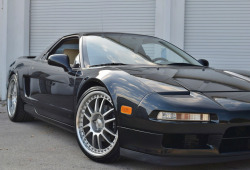 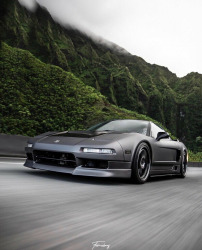 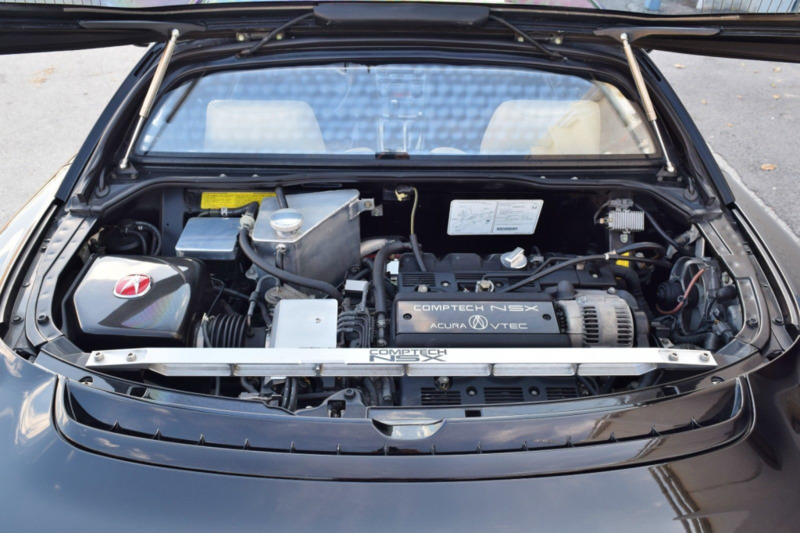 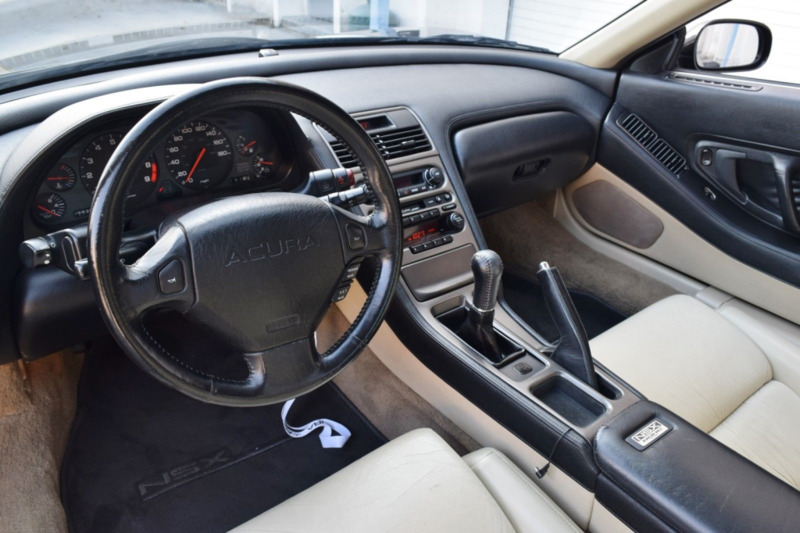 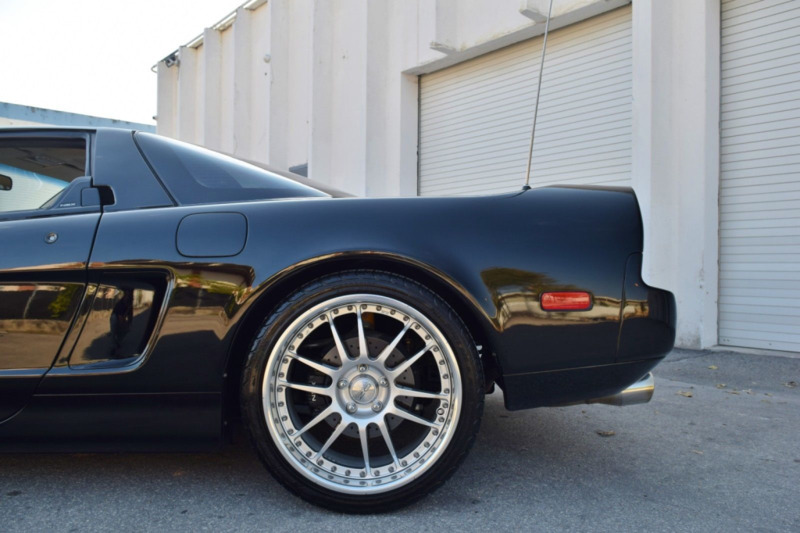 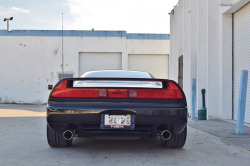 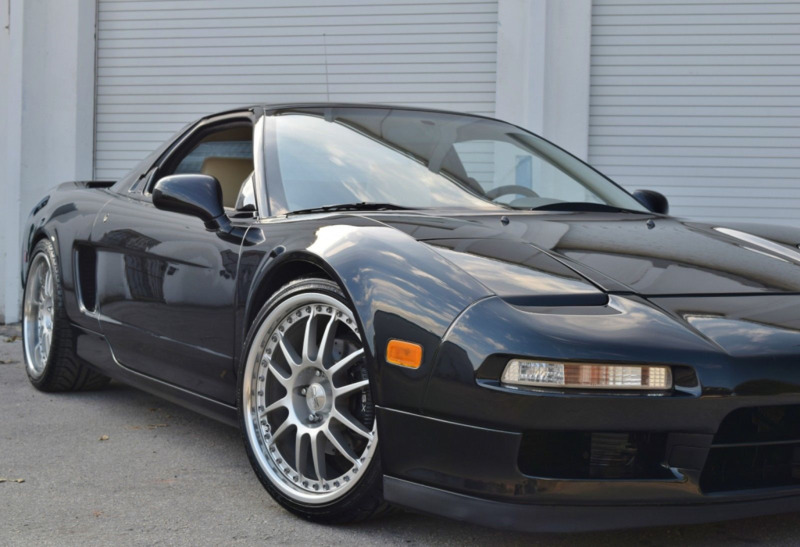 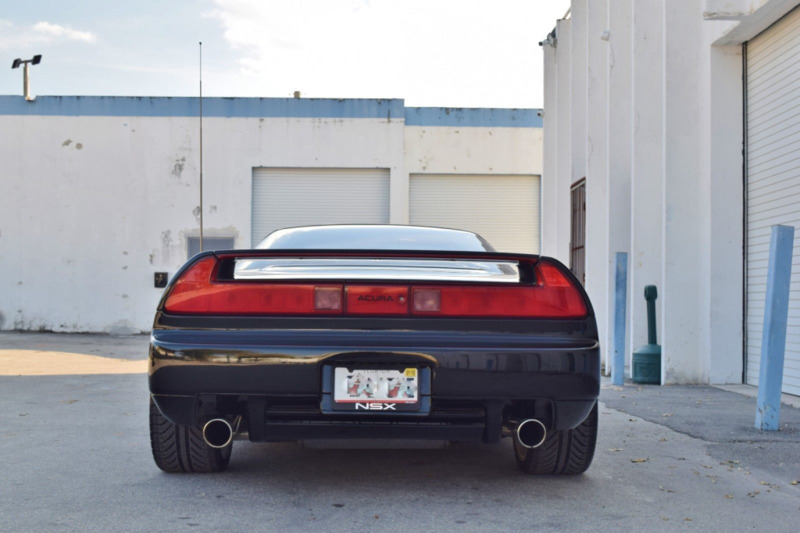 RMC Miami is now offering for your consideration the following 90's legend.. the ACURA NSX..
with the 2nd owner also residing in florida the car has never seen cold or inclimate weather. 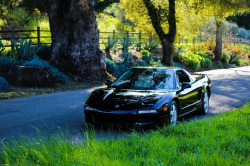 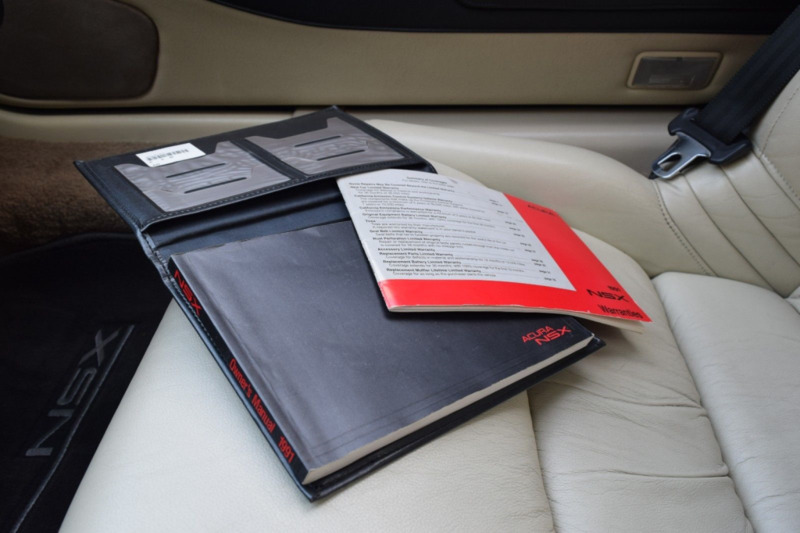 Koni shocks for a smooth ride and excellent handling characteristics. Dash is not cracked or warped. 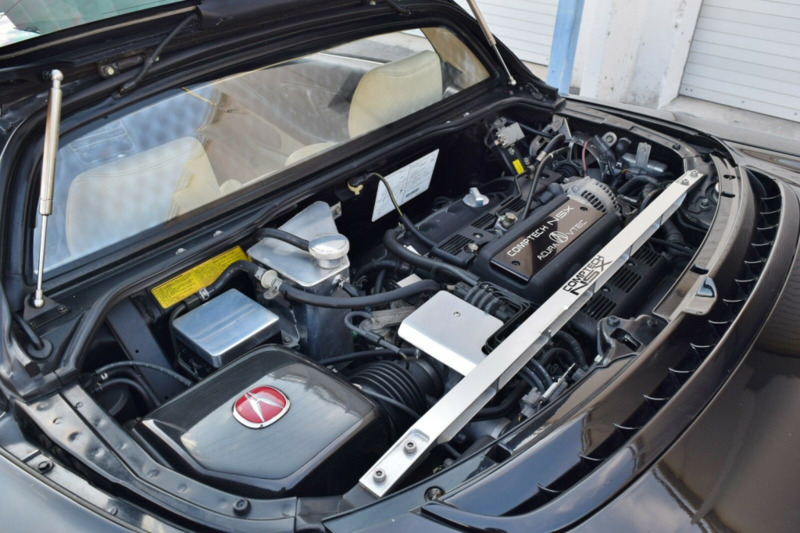 Original BOSE radio still works as well as the antenna. 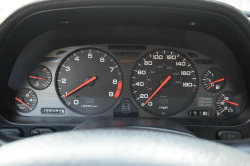 both windows work as well as all gauges. 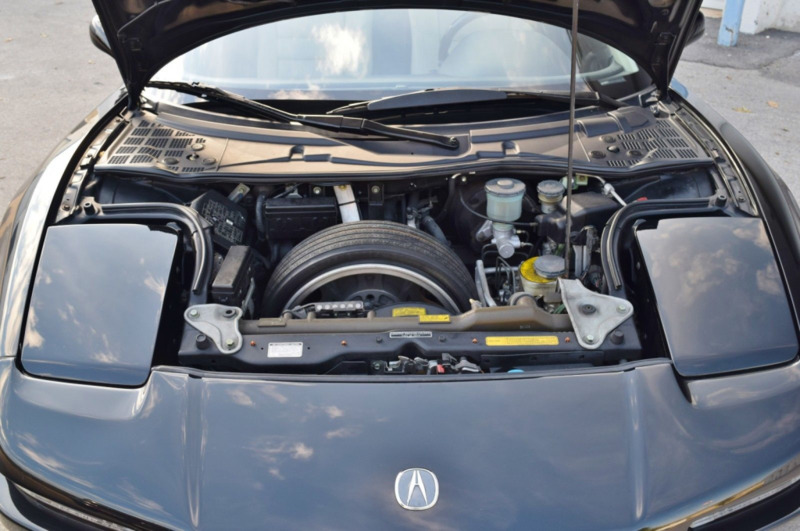 carbon fiber airbox with a Acura emblem on it.